Quality low pressure, overbraid fuel hose from Sytec. This cotton overbraided, nitrile rubber hose is suitable for leaded & unleaded fuel, lead substitude, brake fluid (low pressure), diesel, water and air. 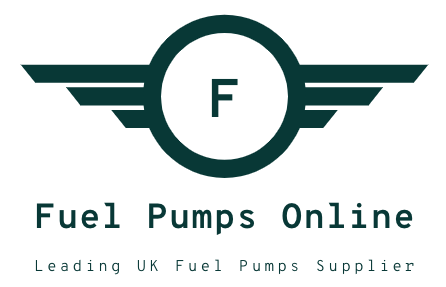 Recommended for use on low fuel pressure applications up to 20 p.s.i. Sold by the metre in uncut lengths.